Many of us today are very intelligent and dreaming to retire at early age, specially those who've are already know and doing how to save and invest for the future needs. And I guess that they're also know about the cryptocurrencies. Bitcoin is the first cryptocurrency and also known as the first decentralized crypto currency. Bitcoin is a digital currency that can be sent from user to user on the decentralized bitcoin network. A person owning a Bitcoin can do a peer-to-peer money transfer without need of third party like banks or payment providers. Bitcoin was created and developed by an unknown person or people and used the name Satoshi Nakamoto. It was released as open-source software in year 2009. Through electronic mining (solving mathematical equation), Bitcoin appeared as a reward for every successful mining. For over ten years of existence on the bitcoin blockchain. Bitcoin become more popular to all because of the unexpected price high in the crypto market. Cryptocurrency investors become more interested to hold or accumulate more Bitcoin in their wallet for hoping that the value will be get more higher than expected. 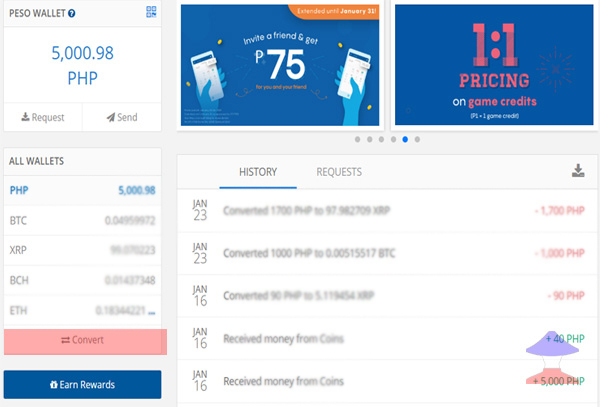 How to buy Bitcoin (BTC) using Philippine peso? Obviously, this article was intended for a newbie cryptocurrency investors. I would like to share my knowledge to them so that they can freely do bitcoin investing if they really want too. 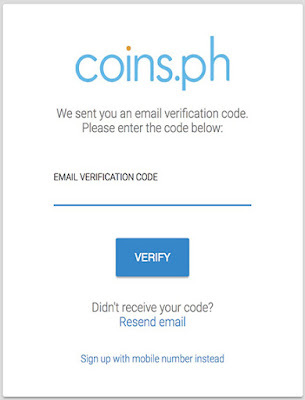 In order for you to buy Bitcoin using fiat currency in the Philippines, you should have an account first on Coins.ph. By the way, this is not a paid post from Coins. 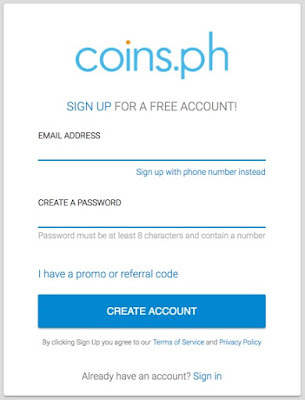 - You can choose either mobile number or email to create an account, then click "Create My Wallet"
But before you can buy Bitcoin (BTC), you need to put a fiat money (Philippine Peso) into your coins.ph wallet. Here are the following cash-in method. Let say you've successfully put your fiat currency into your coins.ph wallet. 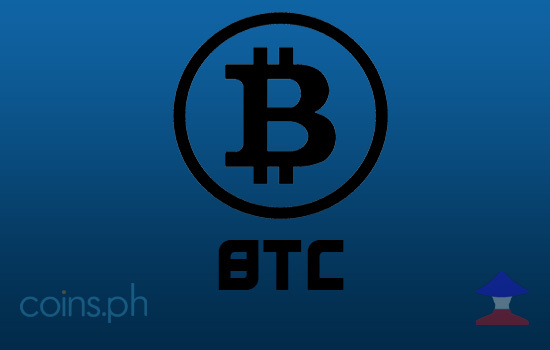 You can now go to your wallet and start converting your money (Philippine peso) into Bitcoin (BTC). 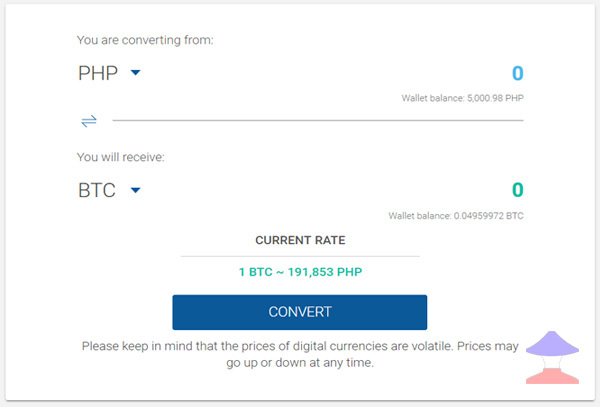 Just locate the "Convert" button then press it, be sure that your converting from "PHP" and then select the Bitcoin (BTC), as the cryptocurrency that you'll going to receive after the conversion. Here in the Philippines, Bitcoin was tag as "SCAM", because more scammers in the country took the popularity of Bitcoin and some cryptocurrencies to use it into their non-sense and scamming business. That's why Bitcoin gets a negative remarks from many non-techie person and left the oppurtunity that Bitcoin or other cryptocurrencies promising future. Comments or suggestions about "How to Buy Bitcoin [BTC] using fiat currency in Philippines" is important to us, you may share it by using the comment box below.